– 32 Call of Duty: Black Ops 2 team passes, sold out through online registration, three weeks before the event. – After hearing an outcry for a larger bracket, we made this announcement and sold out of 16 new Black Ops 2 team passes…in under 10 minutes! Later, we released another 16 passes and sold out once more! – The Halo community was a bit slow to lock in, so we deployed a similar strategy to what worked with Call of Duty. We unlocked 16 Halo 4 team passes with this announcement on Twitter, and sold out that same evening. – We’ve sold over 100 team passes through online registration alone. 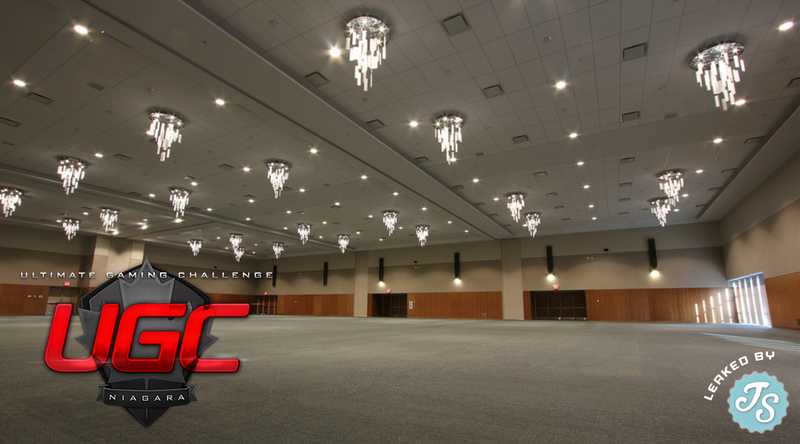 – Besides ultra-exciting team pass sales and full brackets for three separate video game divisions, we’ve also established an impressive line-up of meaningful UGC Niagara Sponsors. – We’ve always been fueled by the community, so we’re extra excited about not only all the great players attending from around North America, but that we were also able to make Spectator Passes free of charge. We expect to to hit full capacity and that should make for some interesting highlights for sure. – There are few people in the eSports industry that bring more klout than the leading commentators we’ve commissioned to lead our professionally-produced live stream. Names like GoldenBoyFTW, Hastr0, Walshy, Rambo, and more will entertain online viewers all weekend long. Our own BENovator may pop on camera throughout the weekend as well. As cool as UGC Niagara will be, we’re perhaps most proud of the fact that this video game event has spawned another regional event that is focused on education, learning, and technology. Connect 2013 is a Canada-wide convention that is the Monday and Tuesday after UGC Niagara. Our interactive gaming event is literally launching a whole new event that has everyone in the education and technology world talking. This folks, is why we consider the DSBN one of the most progressive school districts in all of North America, eh! Tour Our Largest eSports Event!